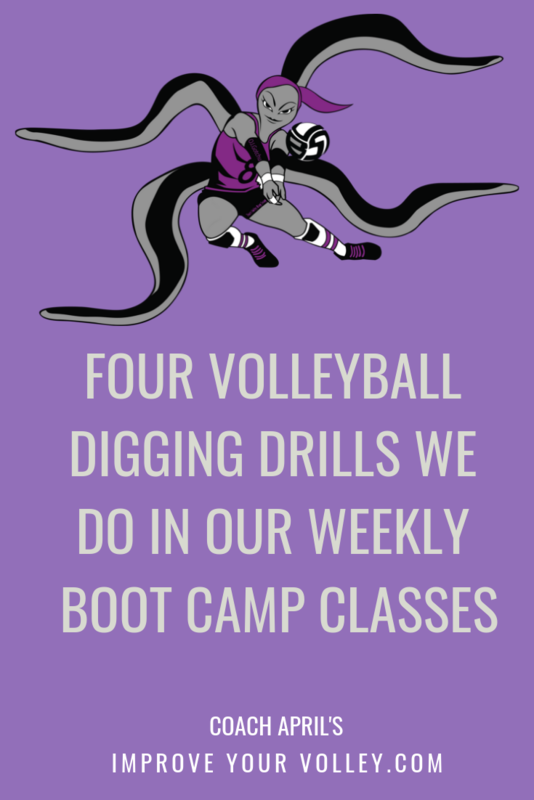 Five volleyball celebrities Alisha Glass, Kele Eveland, Christy Johnson Lynch, Lauren Carlini and Chris P. Austin explain their favorite setting drills. 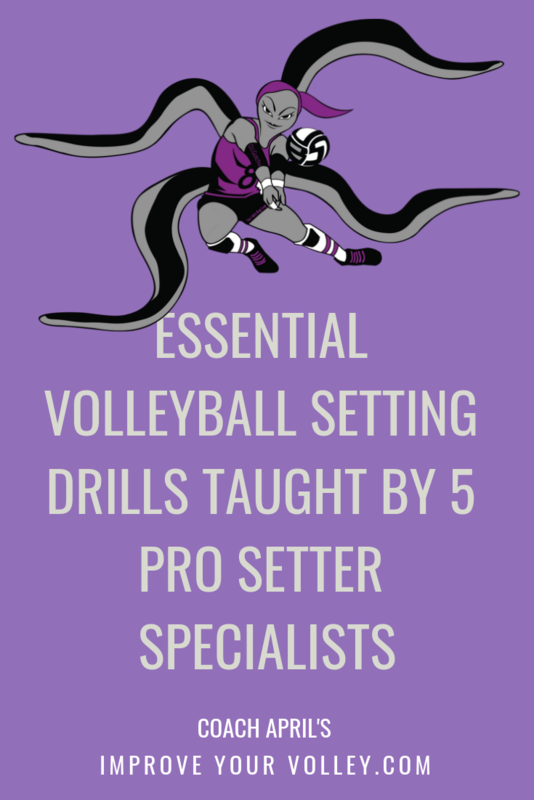 Today let's first look at a selection of effective setting drills explained by five accomplished setters who are specialists in this skill as both athletes and coaches in the game. 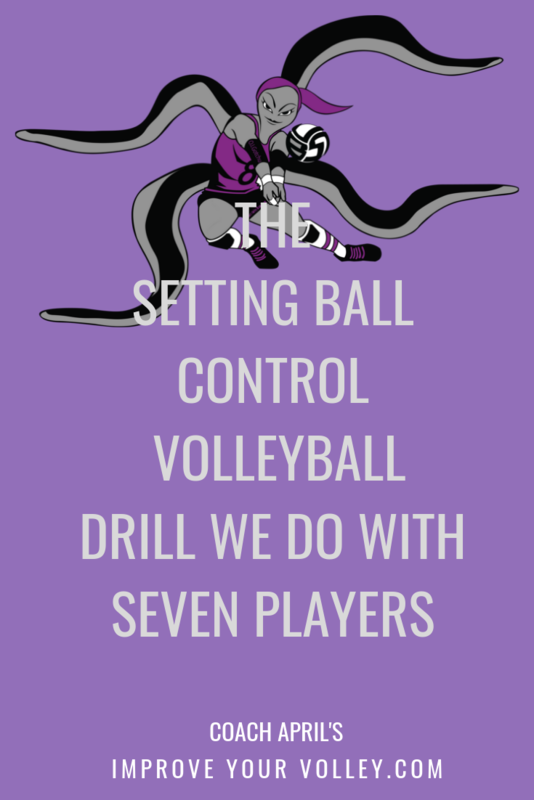 ...about what their fave volleyball setting drills are, why they do them and what you can expect to gain by doing them too. If you want to help inspire others please put quotes around it so its easily read and discovered by others. If you're like me, when you write things down, you remember and retain that information much better and for longer periods of time. First up is USA Volleyball Olympic Silver medalist Alisha Glass. In this video Alisha talks about how easy the "catch and release" contact of the ball during your setting technique should be. 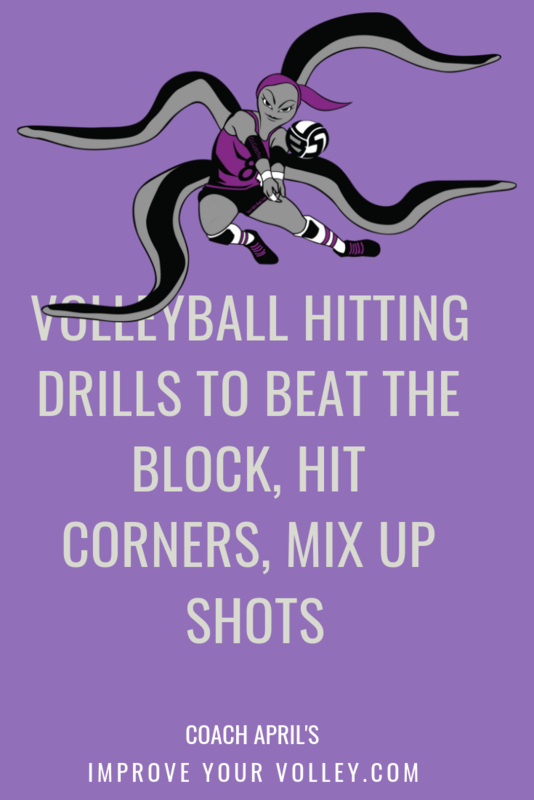 Watch as she demonstarates an "easy-to-do" at-home floor drill which aims to help you improve your setting form. 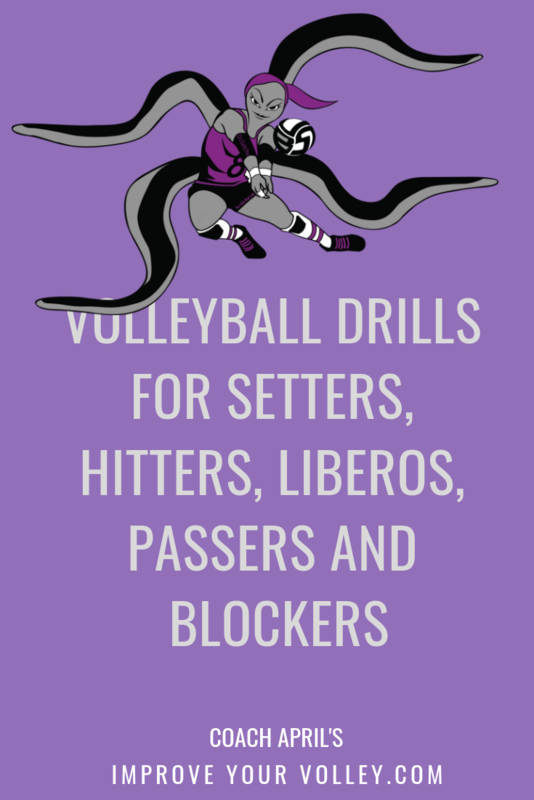 If you're looking for volleyball setting drills to do at home, the second suggestion focuses on wall drills which I highly recommend doing. Especially as you move away from the wall, wall drills are good for building hand and shoulder strength and increasing accuracy. 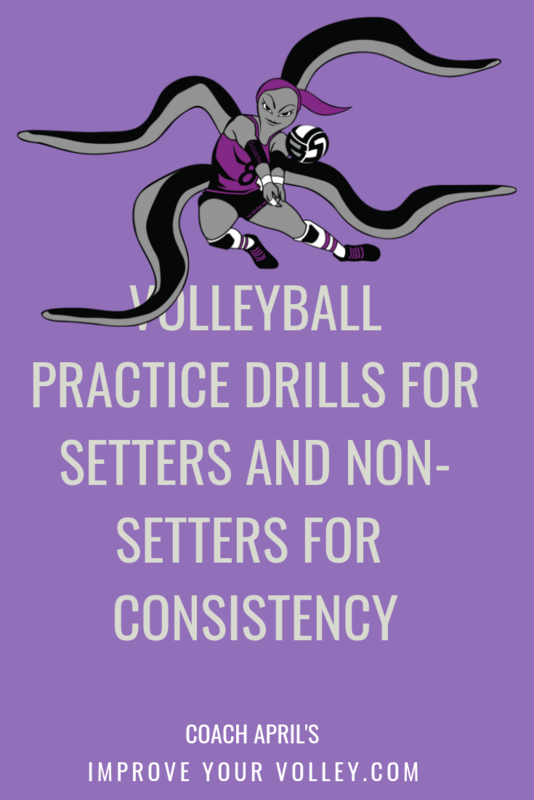 Kele demonstrates two volleyball setting drills that help the setter "feel" where the middle blocker is going to take-off and land. 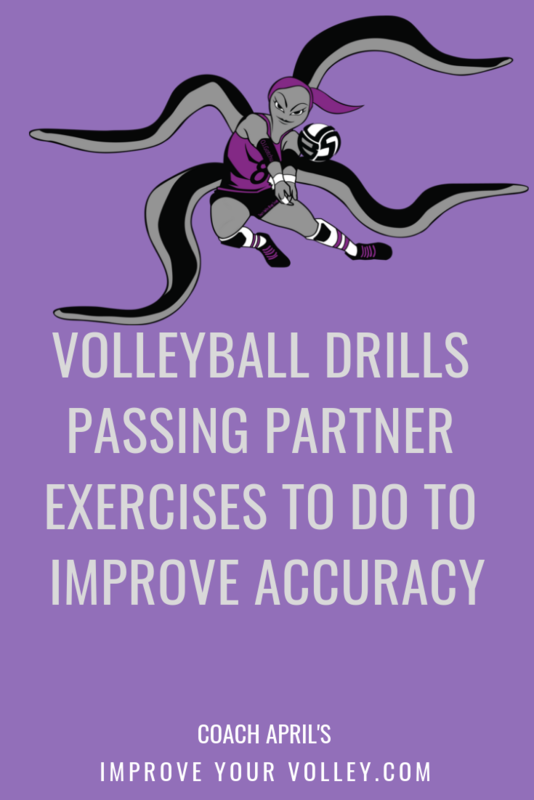 The drills are designed to help build a better connection between a middle blocker and her setter. 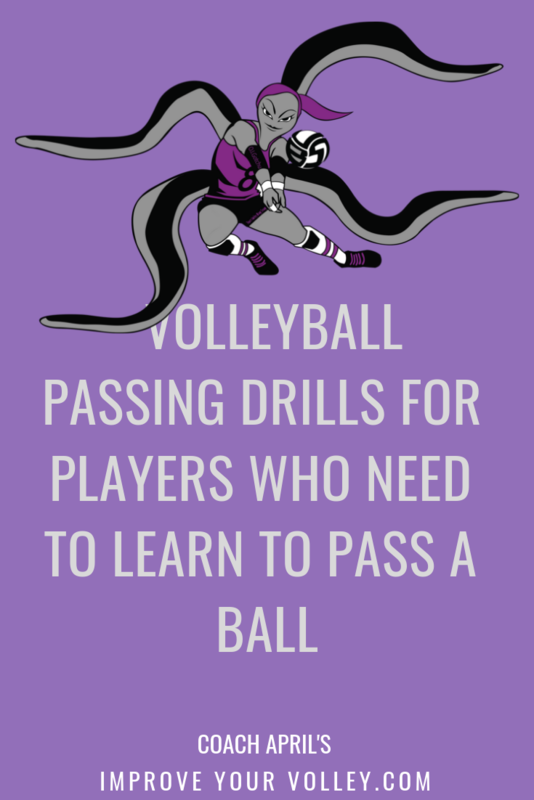 Christy shows us drills that work on developing hand strength and release quickness for a setter. 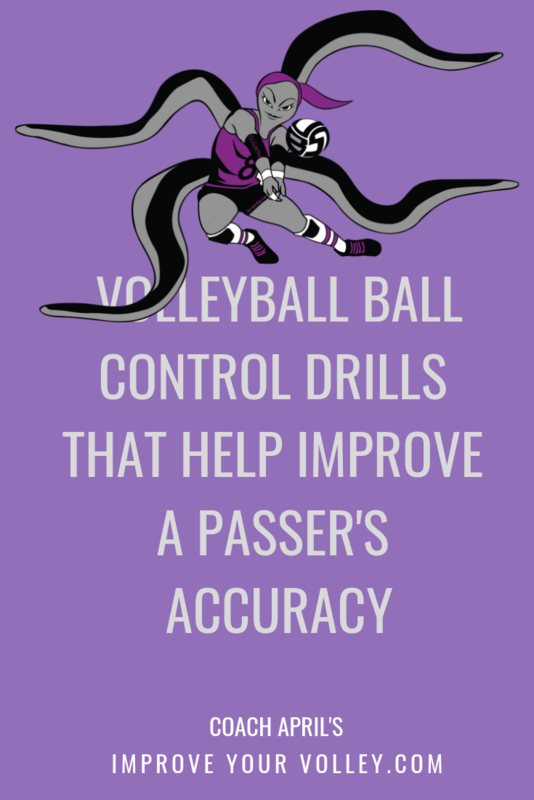 Secondly working on setter movement where the setter has to quickly get to a ball, beating the ball to the spot where its going to land, getting "squared" to the the antenna at Zone 4 and contacting the ball before setting it to the target. 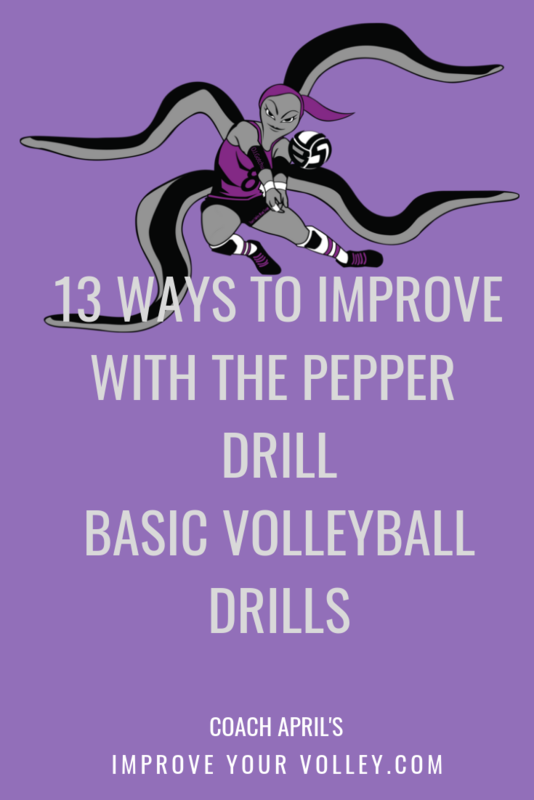 Lastly, Christy shows us a couple of drills that work on improving setter vision. One of our countries best young setters, Lauren Carlini is now a professional volleyball setter and a member of the US Women's National team. Watch her as she goes through a setting session her freshman year, at her alma mater the University of Wisconsin. 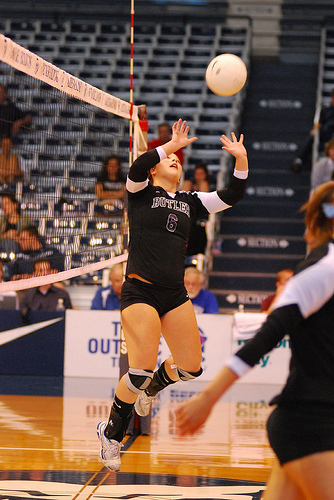 Chris is a Division I NCAA championship winning setter. 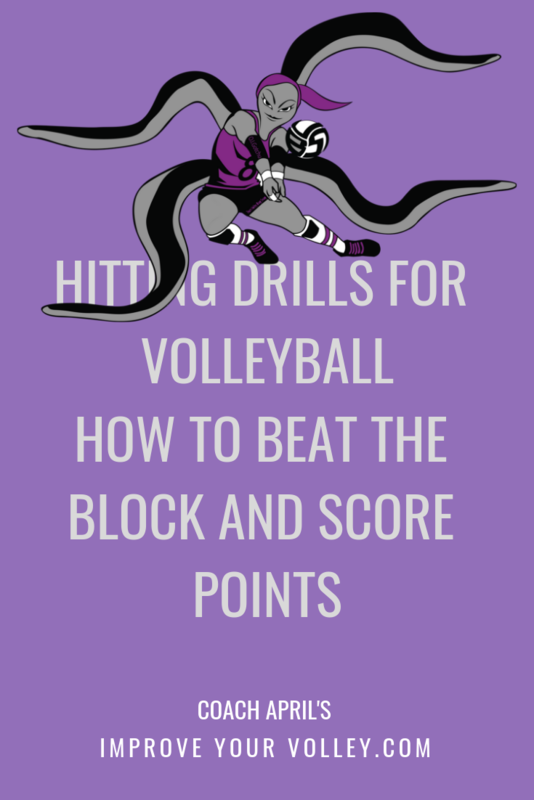 He shows us some great setting drills he has his young setters do in practices and that you can do at-home. Chris is the Founder of National Champ Volleyball Training Academy, authored the book "The Way", created a signature line of hats and tees called 'Young Lion' and is a motivational speaker! Thank you so much for visiting this site and reading the info on this page. I'd love to know what did you think of this page and the information on it? What are you going to immediately use and apply in your setting team practices or individual practices? Do you have a setting drill you'd like to share that others can learn about? Leave it in the comments below. I'd love to join in the discussion. Have A Great Setting Drill Or Want To Comment About This Topic? Do you have a great setting drill you practice all the time and want to share it with our audience? Share it! 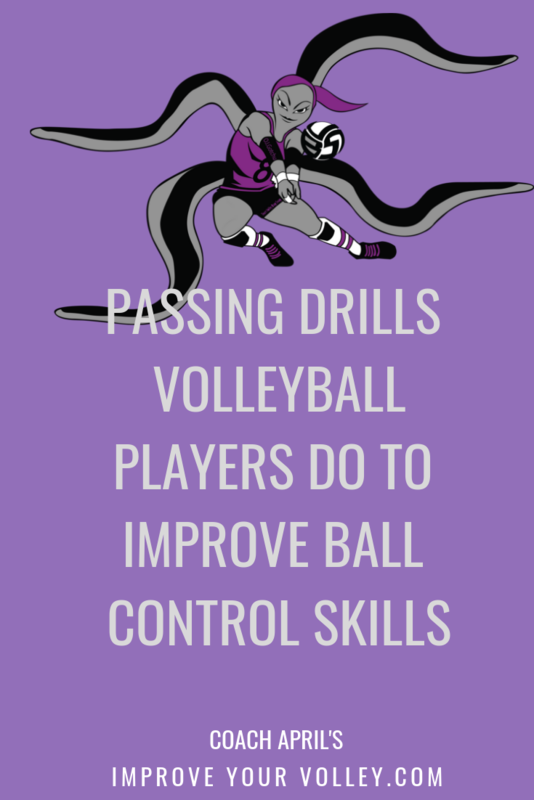 Or comment on the drills you listened to and learned about on this page. Add your thoughts.